Hip Baby Wrap is changing the way moms think about ring slings. With the title of Amazon’s Choice, and an overall rating of 4.8 out of 5 stars by Amazon consumers, moms everywhere are carrying their babies in style and comfort. Connect with baby and show off your personal stylewith vibrant, colorful and beneficial Hip Baby Wrap! Whether in a crowded mall, at a doctor’s appointment, the grocery store – or even on vacation – ease your anxiety knowing that you can comfort and calm your tiny tot no matter the destination. This easy-to-use ring sling is a real life saver! "Great price for a great product. I have retired my baby Bjorn and use the sling more often than the stroller. I am a plus sized momma and it is plenty long to fit comfortably." Woven Ring Sling: Easily adjustable, this creatively colored wrap can be used for front tummy to tummy and hip carries for infants through toddlers. Made from hand-loomed, beautiful cotton with top quality aluminum SlingRings, it’s easy to manipulate and relieve those tired shoulders and neck from unnecessary strain. 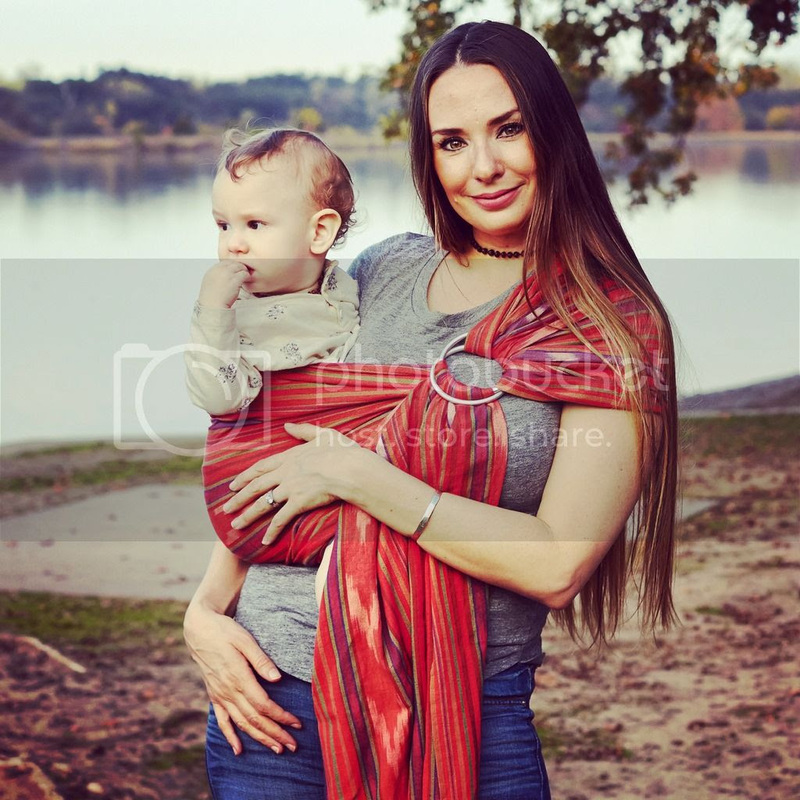 Silk Ring Sling: With gorgeous, glistening colors and simple designs, these raw silk slings are an elegant, traditional way to carry your child. Made from radiant, raw dupioni silk and uniquely hand-woven, the stylish slings are designed to mold perfectly to the body. Support your little one anywhere with maximum comfort! The easiest slings on the market are carefully crafted and handmade with 100% cotton and non-toxic dyes. Each wrap provides quality strength and durability with more air-flow and less bulk than others on the market. Beautifully woven, these lightweight carriers deliver breathable comfort for both baby and parent, without sacrificing style. Don’t take our word for it – Hip Baby Wrap is Amazon’s Choice for woven wraps and the Best-Rated Ring Slings! A busy mother herself, founder Jeannie Levedahl fully understands how convenient and meaningful a baby wrap can be. However, it was her constant wearing of the same wrap that left her searching for more affordable, adorable wraps without any success. Jeannie began making her own and soon received requests for orders – this was how Hip Baby Wrap was born. 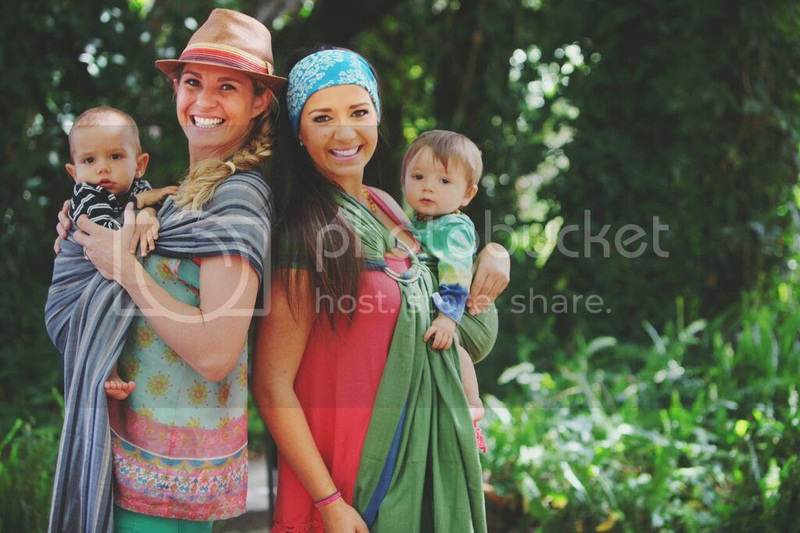 A small family business, Hip Baby Wrap supports communities in small villages and helps to provide jobs for families. All of their products are made with non-toxic, eco-friendly dyes, locally sourced high-grade cotton and electricity-free manufacturing. Want to tote your tot in style? Visit www.hipbabywrap.com or Amazon to purchase a wonderfully beneficial wrap for you, or spoil the new mom in your life!